I should be fine for now. Shouldn't be in the market for another daily for a while, fingers crossed. Thanks for the suggestion. Focuses to me always had ugly designs like the celica imo. 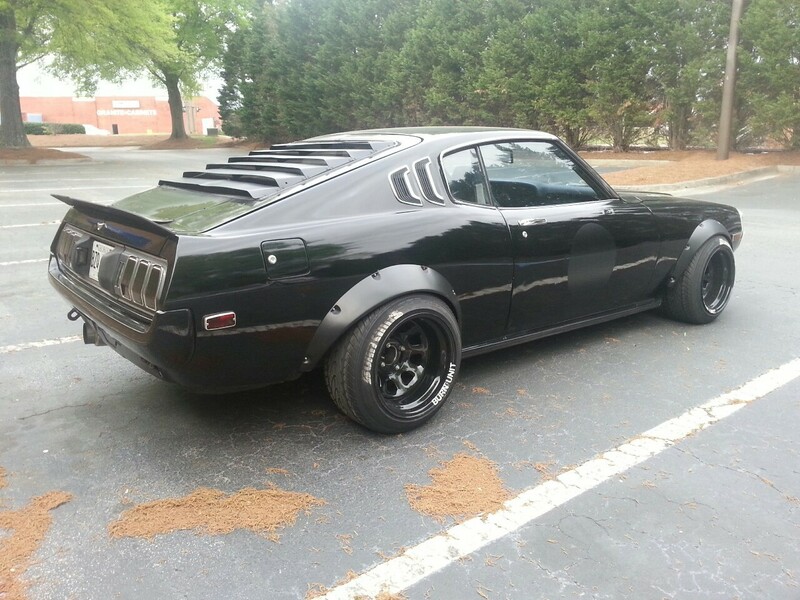 I'm sorry but if you think every Celica is ugly then I must think you're an idiot. The Focus hasn't been around for nearly as long as the Celica, so be careful with those generalizations. 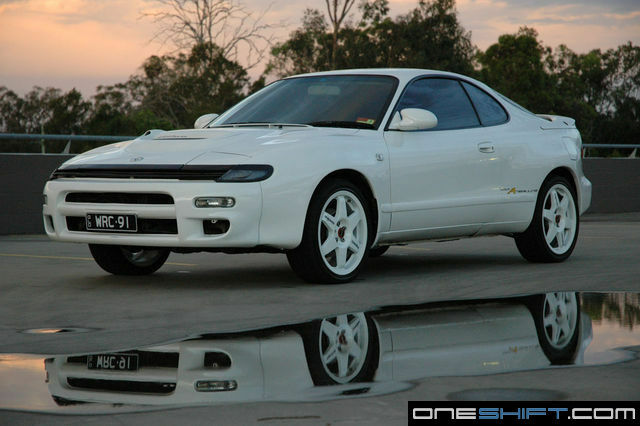 I would buy a Celica 2.8XX on looks alone. The 2.8 I6 is just a bonus. I'm partial to the first, fourth, and seventh generations of Celica. The All-trac versions still demand a pretty high premium. Except for the 2nd gen American Focus, I've had no problems with the styling to the Focus. As for the Celica, I've always been a fan of its designs, especially the 4th and 5th generation. And a bit of a tease. http://i.minus.com/ic9SwkF9HgfSp.jpg Image size reduced, original size: unknown. Click here to view the image in its original dimension. Wrong answer. In fact considering Rudy was a fan of that I nearly thought it was him pimping that car, then I saw the avatar. http://upload.wikimedia.org/wikipedia/comm...icaXX2800GT.JPG Image size reduced, original size: unknown. Click here to view the image in its original dimension. Yes, but mine is a Supra. Sort of. 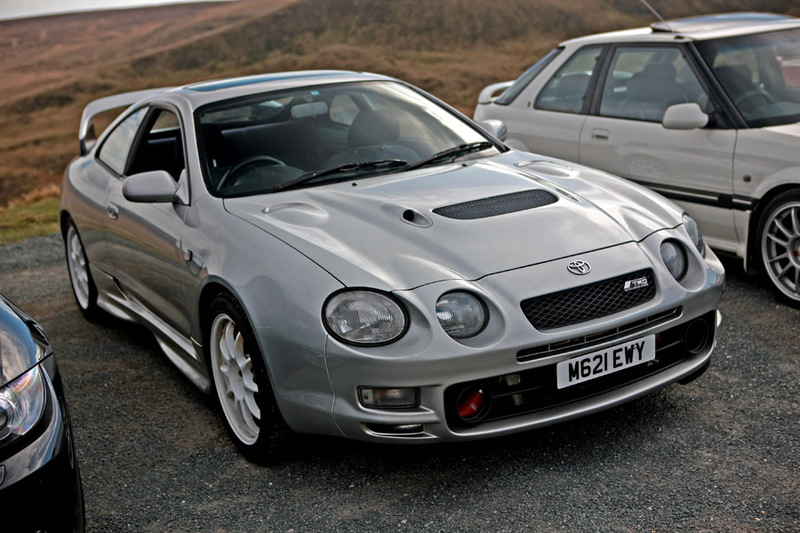 The first car I've ever rode in North America was a 3rd Gen Celica coupe, so I have quite a soft spot for Celicas. Image size reduced, original size: 900 x 600. Click here to view the image in its original dimension. If you've played Sega Rally, you know why. 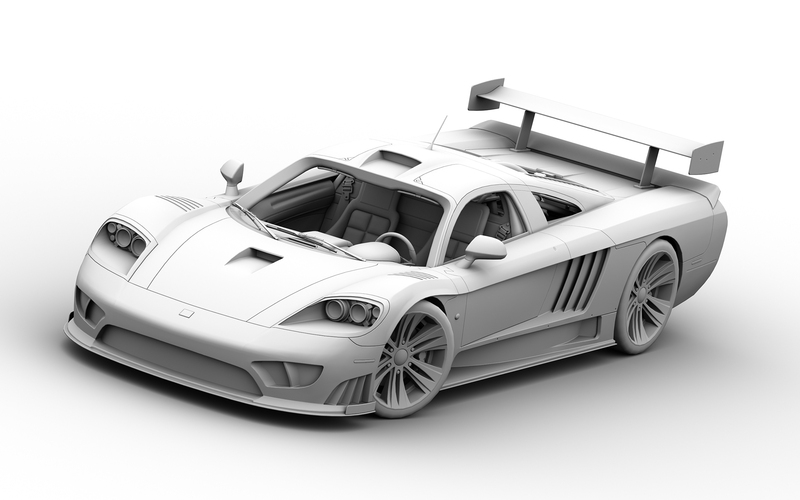 From an aesthetic styling standpoint, the car is atrocious, gaudy, and excessive: it had a wing as tall as the 90's New York skyline with more vents than an air conditioned office. However, from the perspective of a kid in the 90's, that's what made the car so cool. 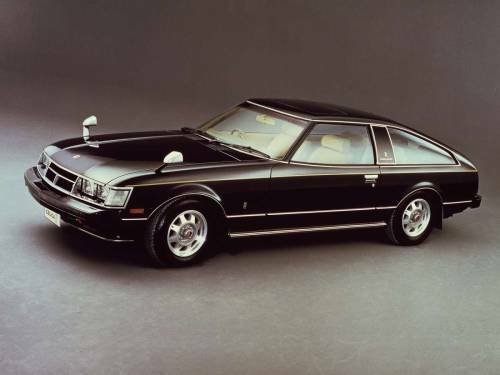 If you grew up in the 90's and had a poster of a Ferrari or a Lamborghini on your wall, you were a plebian compared to the patrician tastes of people who had rally celicas on their wall. Man, I haven't heard of that car in years. What a beast. "So young and already predictable"
I predicted that ellipses would be used outside of grammatical logic again. Since when did we type as a substitution for speaking out loud? Are you transcribing something you're actually saying? There is no need to include a pause or hesitation in text, as time is not a factor here. There is no suspense to be gained. Rudy is a [...] member. Take that, MLA! Since when did we type as a substitution for speaking out loud? Since probably before you were born. Not sure: you're pretty ancient. Joking aside, I'll have to disagree with you on multiple points, but it's not worth anybody's time or effort here to make this a topic of discussion. Besides, I know that I'd lose through attrition.